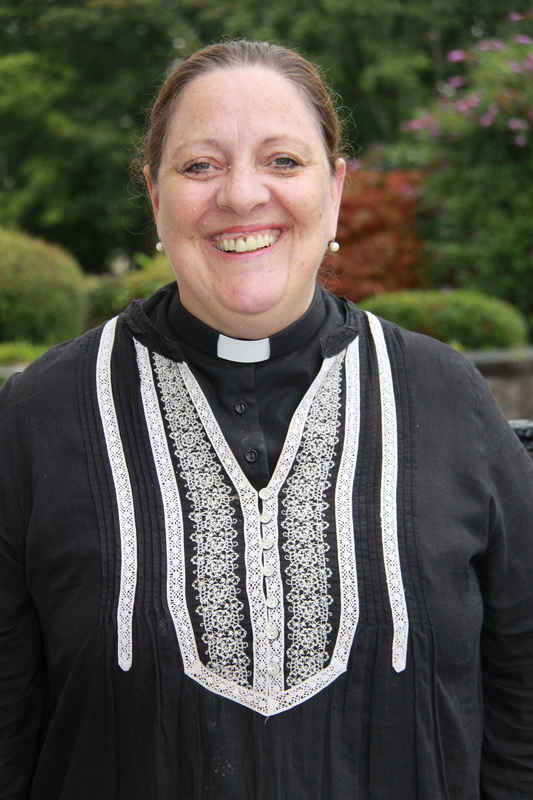 The Bishop of Cork, Cloyne and Ross, the Right Reverend Dr Paul Colton, has announced the appointment of the Reverend Elaine Murray, Rector of Carrigaline Union of Parishes as one of his two domestic chaplains. Elaine will succeed the Reverend Edwin Hunter who is now Priest-in-Charge of Youghal Union of Parishes. Earlier in the year, the Bishop also announced the appointment of the Reverend John Ardis as one of his two domestic chaplains. John Ardis succeeded Canon Eithne Lynch as a domestic chaplain to the Bishop. This entry was posted in Announcements, Bishop, Clergy, Diocese. Bookmark the permalink.